Real Cheese People® take a pass on processed cheese. In their minds, the only cheese is 100% real, natural cheese. Discover the difference and save your sandwich. 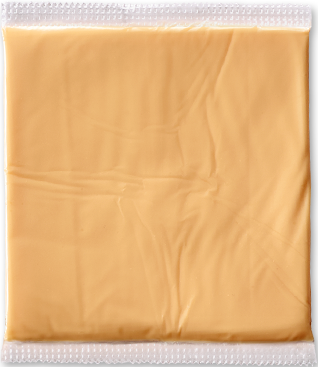 American singles, sometimes known as Pasteurized Process Cheese Food (PPCF), are only required to have 51% real cheese. And Real Cheese People® know 51% real cheese is 100% not for them. 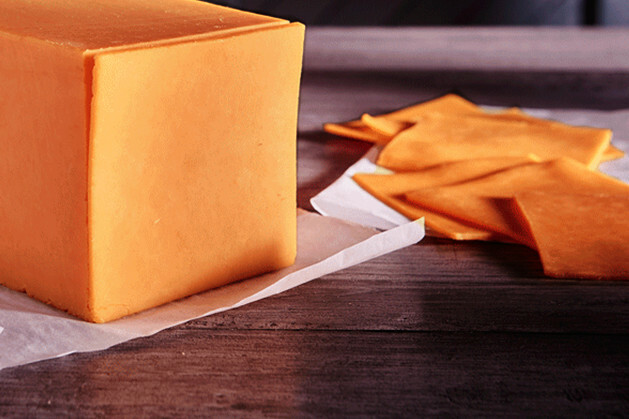 Pasteurized Process Cheese Food (PPCF) starts with a minimum of 51% real cheese. It’s then ground and may be mixed with artificial coloring, flavoring, dairy ingredients, water, salt and mold inhibitors. The PPCF is heated to at least 150 degrees Fahrenheit for at least 30 seconds. While heating, emulsifiers and acidifiers may be added. Then the final product, with a minimum of 51% real cheese, is individually wrapped in plastic. Now it’s officially called Pasteurized Process Cheese Food. WHAT’S THE SARGENTO® CHEESE STEP-BY-STEP? 100% real, natural cheese slices taste like they were cut from the block – because they were. WHAT’S REALLY IN AMERICAN SINGLES*? WHAT’S IN 100% REAL, NATURAL CHEESE SLICES? No one’s ever craved a Grilled Pasteurized Process Cheese Food Sandwich. Real Cheese People® know the difference 100% real, natural cheese makes. Real makes your ham and cheese a masterpiece. It turns your tuna melt into a head turner. No matter how you slice it, Real Cheese People® know that every sandwich deserves 100% real, natural cheese.